Get ready to explore Niagara Falls without ever having to cross the border! Get ready to explore Niagara Falls without ever having to cross the border! For over 12,000 years the thundering waters of Niagara Falls have carved the Niagara peninsula landscape into a fantasyland. The Falls have been worshipped as gods and there are volumes of folklore written about their mysteries. Discover why the natural beauty of Niagara Falls captivates millions of visitors. Come join us as we explore the area from New York State, NO passport or enhanced license required! If you DO have a passport or EDL you are welcome to bring it to experience to Niagara Falls from both sides of the border, which is only two blocks away from the hotel. This Morning we will travel to Niagara Falls, NY. 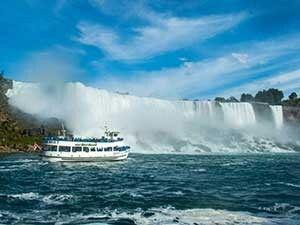 Upon our arrival, you will have an opportunity to view Niagara Falls up close on the Maid of the Mist. 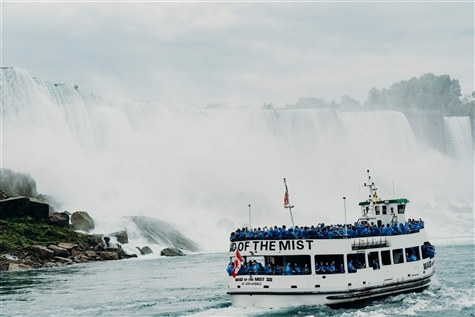 This is a thrilling 20 minute adventure you will never forget as you experience and feel the mist of the 600,00 gallons of water rushing over the Falls every second right before your eyes. Next we will travel to our overnight accommodations Sheraton Niagara Falls in Niagara Falls, NY (716-285-3361) located in the heart of the tourist district and just steps from the brink of the falls. Directly connected by an enclosed hallway to the Seneca Niagara Casino, your options for entertainment are endless. 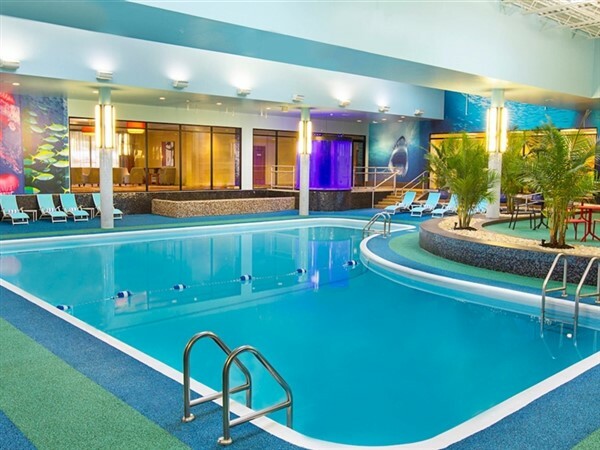 Amenities also include a large indoor pool and two 15-person hot tubs as well as an Arcade for the kids (and kids at heart!). Don’t forget to check out their shark and coral reef lagoon viewing tank! 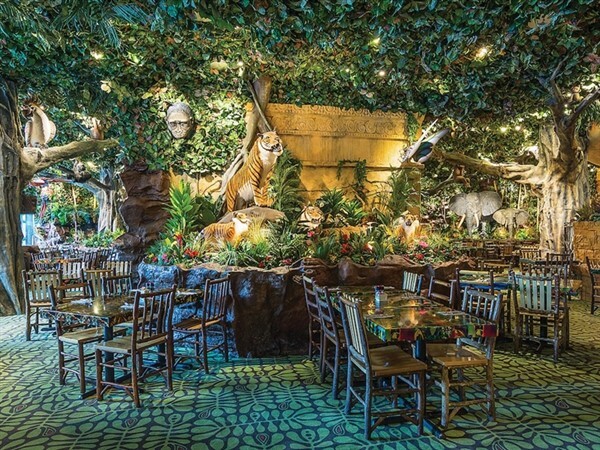 Dinner will be on your own tonight, there is a Rainforest Cafe on property and many other options nearby.